Sexual Assault Victim support program was initiated in 1994. The need for clothing and comfort was identified by Assistance League members, local community hospitals and the Wichita Sexual Assault Center. Victims of assault are examined and clothing is often collected as evidence. To help establish comfort and foster an atmosphere for recovery new fresh clothing, underwear and shoes are provided. As our work expanded with the Sexual Assault Nurse Examiner/ Sexual Assault Recovery Team (SANE/SART) staff, we began to recognize that this program deserved a more positive approach. In 2017, the Board decided to focus on a name change to Assault Survivor Kits, to better reflect the movement away from victimization and address plans toward healing. In 2016 over 400 men, women and children were provided clothing. 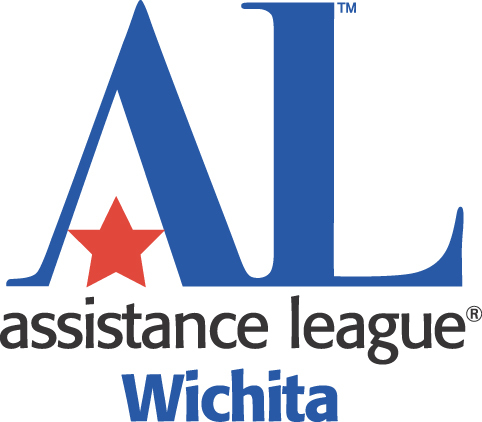 Through the generosity of donors, grants and member contributions, Assistance League of Wichita is able to support the victims of violence. 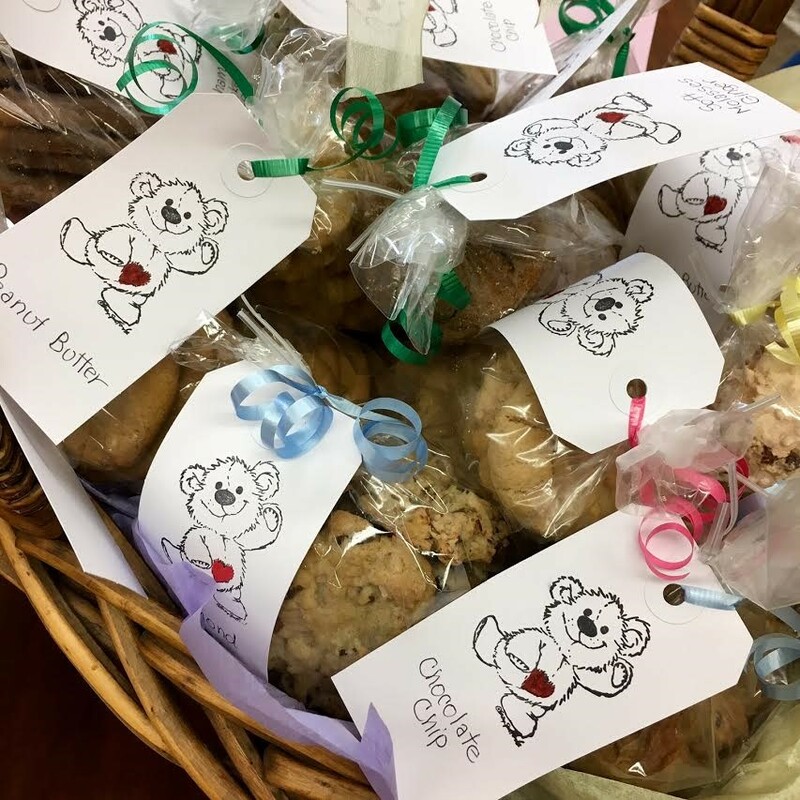 To acknowledge the true work of the SANE/SART staff, Assistance League members made special treats. These treats were taken to the area hospitals.